Vince had the opportunity to revisit the beautiful cruising sailing yacht, ADJUTOR at the recent San Diego Boat Show. 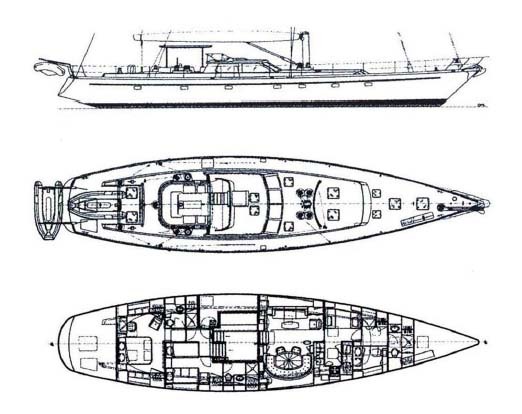 The design brief called for a world voyaging performance sailing yacht that can be handled by a crew of three. She proved herself in her maiden voyage from New Zealand to Tahiti, covering 2300 miles at an average speed of 10.25 knots! 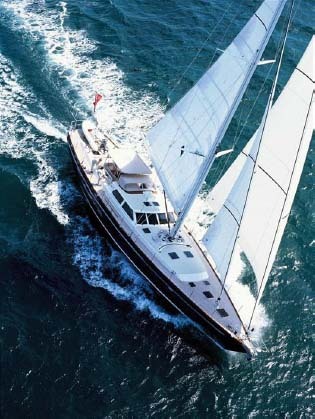 While completing her circumnavigation in 2009, she regularly touched 14 knots reaching in big breezes. 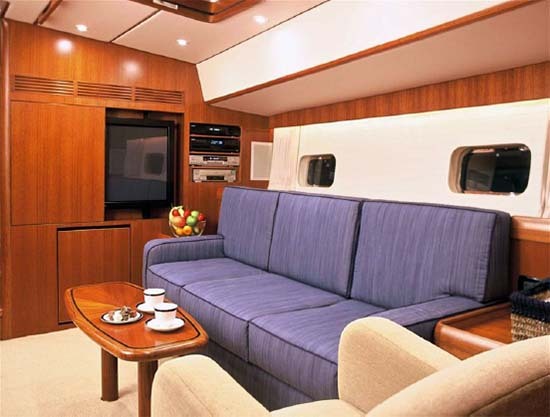 Her classic and beautiful interior was designed with large spaces throughout. 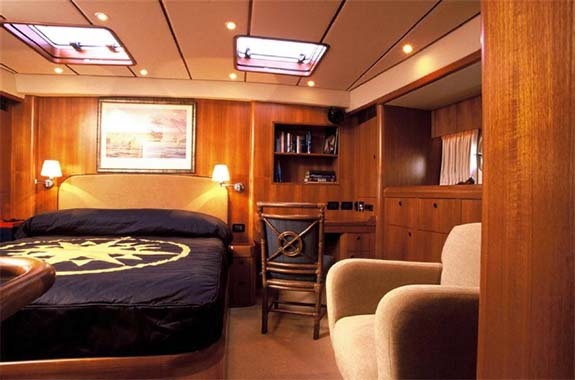 Consequently, the owner�s cabin is aft, along with a very comfortable guest cabin with twin berths and a Pullman berth. 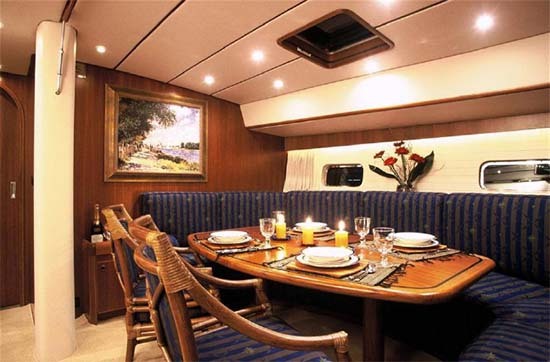 The main salon forward of the pilothouse is a great entertaining and dining area featuring a fully equipped gourmet galley with dinette. Crew quarters sleep two. The generous allocation of space continues in the engine room, where all machinery is placed for easy access when servicing, with full headroom, workbench, sink, etc. 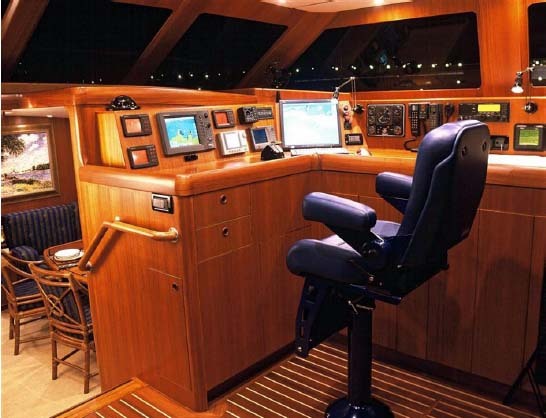 ADJUTOR was the Patron Saint of Yachtsmen, and apt name for a well proven performance world cruising yacht. 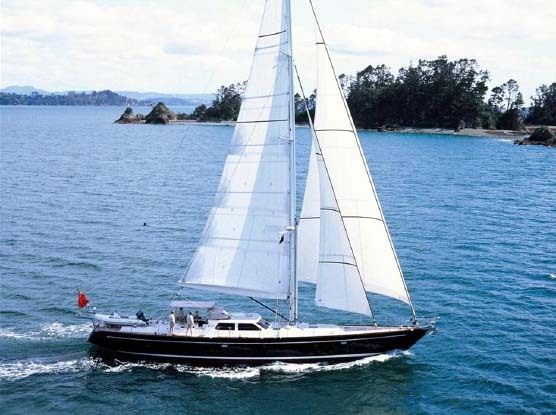 All efforts were made to design not only a fast cruising yacht, but a yacht that is comfortable and strong to assure a wonderful cruising experience of owners, guests and crew. Please contact Vince in the San Diego office to arrange an inspection.